NOTE: Kandiyohi SWCD Supervisors will be having a work session on Wednesday, April 24, 2019 at 1:30 to discuss job descriptions and Personnel Handbook. Board Meetings are held on the second Tuesday of the month at 2:30 p.m. at the USDA Service Center in Willmar, MN. 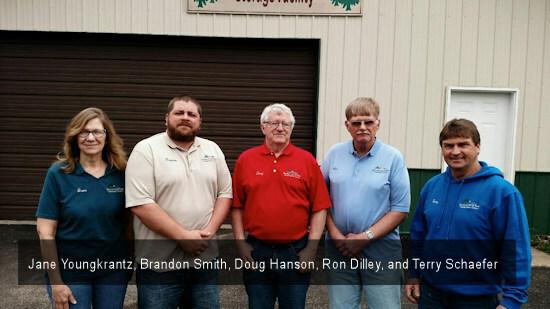 Kandiyohi Soil and Water Conservation District (SWCD) Supervisors are elected officials that govern the local SWCD. Candidates are elected in the general election and serve a 4-year term. The office of Supervisor is a nonpartisan office. Kandiyohi SWCD Supervisors must reside in one of the townships they represent, however they are elected at-large. If you are interested in serving as Kandiyohi SWCD Supervisor, contact the office at 320.235.3906 ext3 for more information. 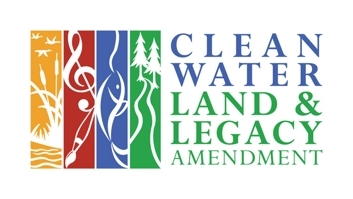 On July 19, 2005 the Kandiyohi Soil and Water Conservation District Board of Supervisors signed a resolution to adopt the Kandiyohi County Comprehensive Local Water Management Plan, through its expiration date of December 2012, as their Comprehensive Plan. On November 20, 2012 the Kandiyohi Soil and Water Conservation District Board signed a resolution to extend the previous resolution of the Kandiyohi County Comprehensive Local Water Plan, its extension date is through 5/30/13 as their Comprehensive Plan.